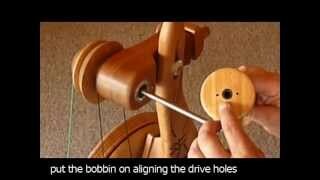 You can view short videos on YouTube explain how to use some of our products. We plan on growing this area of our web site as there is nothing quite like a movie to help learn stuff. If you have suggestions for anything you would like to see then use the contact form on this site to let us know! Remove the Flyer without dropping it! 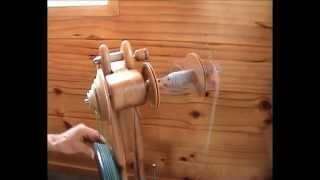 How to install and remove the flyer from a Majacraft spinning wheel without dropping it on the treadles. 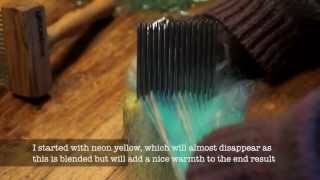 How to use a Majacraft Stylus. 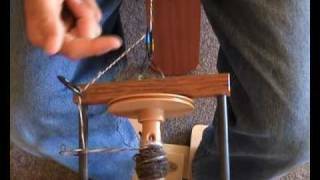 Tips and techniques for this innovative accessory for spindle spinning on a Majacraft spinning wheel. 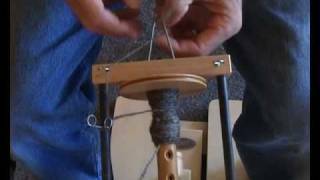 A quick look at this new experience of carding fibre! Here is a detailed tutorial on how to change the main drum on the Majacraft Fusion Engine carder. Here is a detailed tutorial on how to adjust the licker-in drum spacing on the Majacraft Fusion Engine carder. The Fusion Engine drum carder has an easily movable feed tray that lets you adjust it to suit the fibre and materials you are working with. 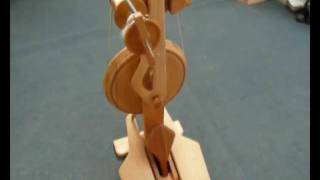 This video shows how simple it is to move. Some views of the amazing integrated gearbox in the Majacraft Fusion Engine carder. Because...I love gears! 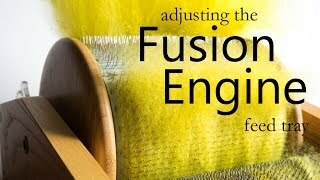 The Majacraft Fusion Engine carder can be used in right or left handed configuration. 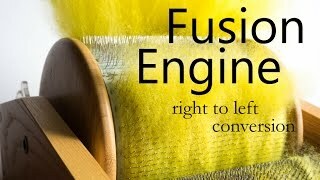 This short video shows how simple it is to change your Fusion Engine to be a left handed machine. 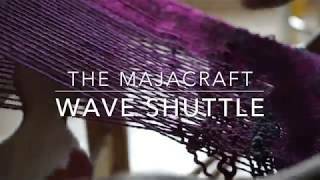 The Majacraft Wave shuttle allows you to make lovely undulating shapes and open weave designs in your weaving. 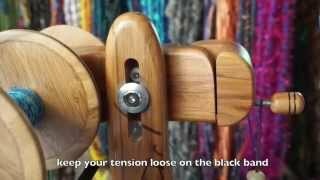 The combination shuttle and beater makes your weaving efficient and easy! This is the first Video Tutorial created to go with the first inaugural Circle Weave Along! 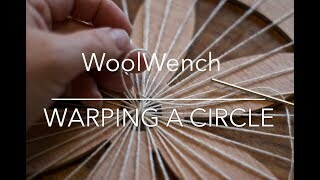 This is the second Video Tutorial created to go with the first inaugural Circle Weave Along! 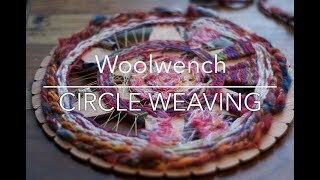 The third part of the WoolWench (Suzy Brown) Tutorial series for the Circle Weave Along! 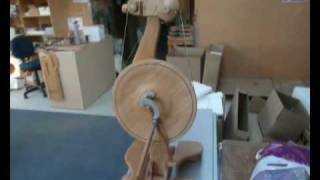 Just to show how easy and fast it is to warp a Majacraft Circular Loom and get weaving! 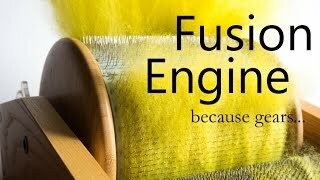 The loom used in this video is the prototype I had a part in designing with Majacraft and is used exclusively in the Journey to the Golden Fleece Fiber Creativity Certificate course (www.fiberygoodness.com). 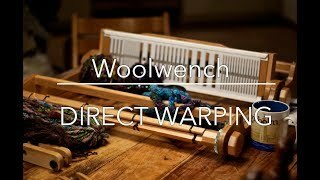 I wanted to share how easy and fast this is, using a direct warping method, it takes me about 30 minutes to warp and set up my Majacraft loom ready for some freeform weaving. 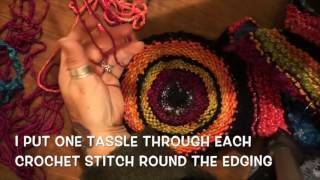 I am not a weaving expert, but this works for me, I think it will work for you too. 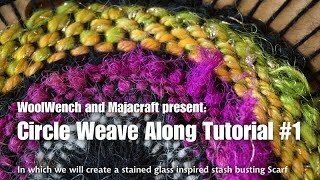 If you have any questions I'll give them my best shot - ask at www.facebook.com/WoolwenchYarns or drop by my website www.woolwench.com and make use of the contact form! 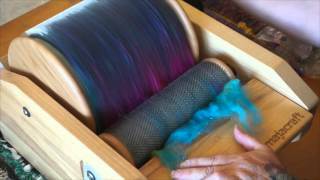 Color Blending Fiber with Hand Combs. 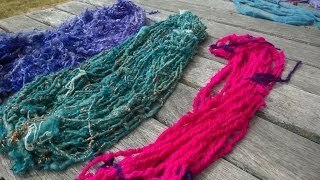 This is a great way to use up extra fiber or 'save' colours that you are not so keen on, also, colours blended this way always look so pretty! 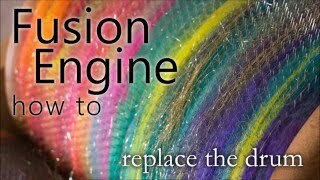 Its possible to make a tweed-like effect, or keep blending for a smooth mix. 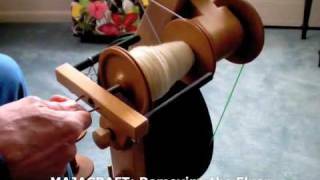 Unlike blending on a drumcarder this method keeps your fibers straight for a worsted yarn, and it is easier to control the colours in the blending process. 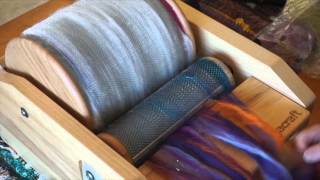 Join fibre artist and crafty yarn maven Michelle Snowdon in her new series of Studio Sessions, as she cards Fibre Art Rolag's using a fun method she calls the "Drum Roll Rolag". 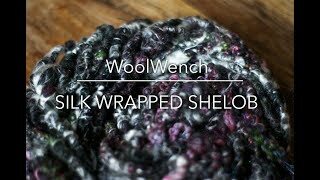 See how Michelle spins these wildly textured Rolags using a pseudo-worsted Short Draw technique, to reveal striking colors & textures in handspun yarn.